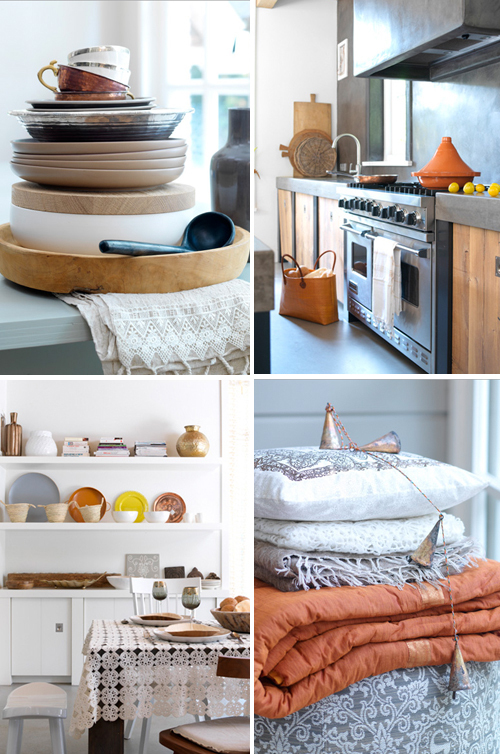 Today I’m loving… this beautiful rustic kitchen with Moroccan touches. The combination of rough wood with concrete is just perfect! Below some more images from the portfolio of stylist Barbara Groen. The wooden chair is from Piet Hein Eek. Gorgeous pictures, each and every one of them! 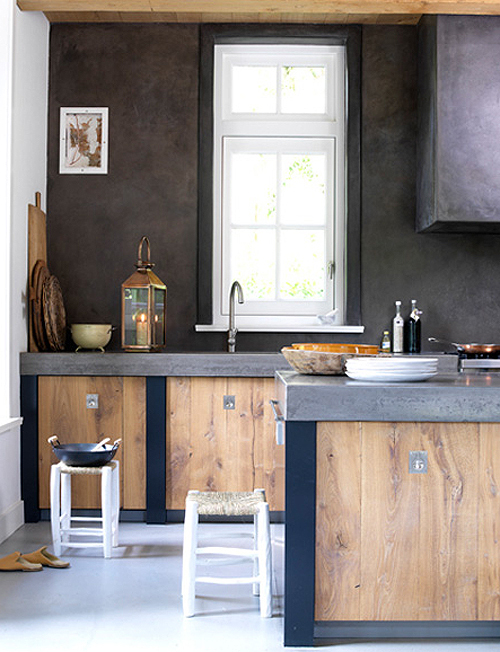 Oh, I just love this modern rustic kitchen. 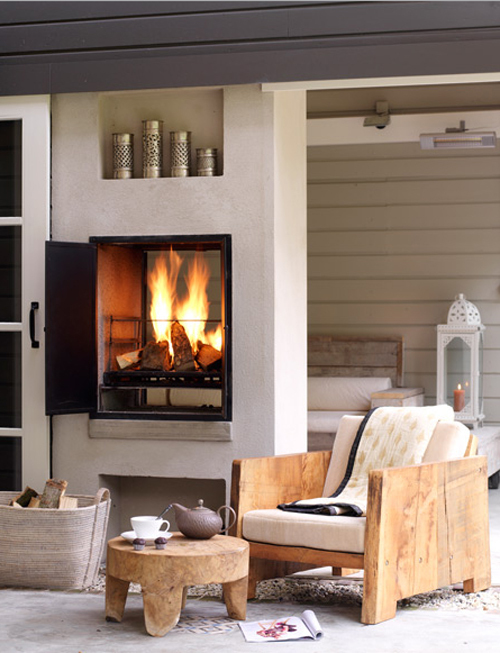 I also think the combination of rustic wood and concrete is gorgeous. Add some fresh herbs on the window sill and the picture is complete! I love the rustic kitchen! So much fun! I love the cool earth tones. Nice! Wonderful spaces! I love the combination of white, wood and black, it makes every interior much nicer. The chair from Piet Hein Eek reminds me of my childhood. Beautiful.